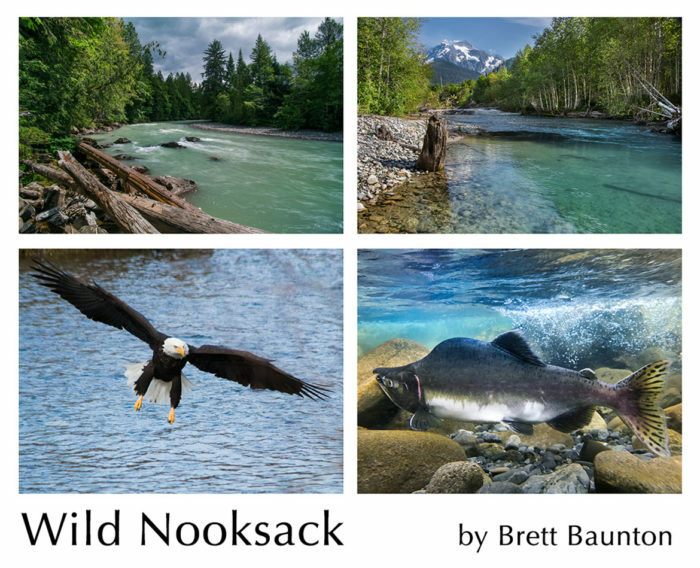 Remarkably, the Nooksack hosts all five native Pacific salmon as well as a rich diversity of other wildlife. It feeds into Bellingham Bay and the Salish Sea. It has spiritual and cultural significance and it is our water supply. The National Wild and Scenic Rivers Act was created by Congress in 1968 “to preserve certain rivers with outstanding natural, cultural, and recreational values in a free flowing condition for present and future generations.” This is right for our river. Yet, over the years there there have been many hydro project applications on the Nooksack in a time when the era of dams is over! The wild and free flowing headwaters and forest should remain so and be included in the Wild and Scenic Rivers Act.